Below you will find the Buyers Guide Information Form. Complete the information form below to be included in the Buyer's Guide section of the Convention Program. 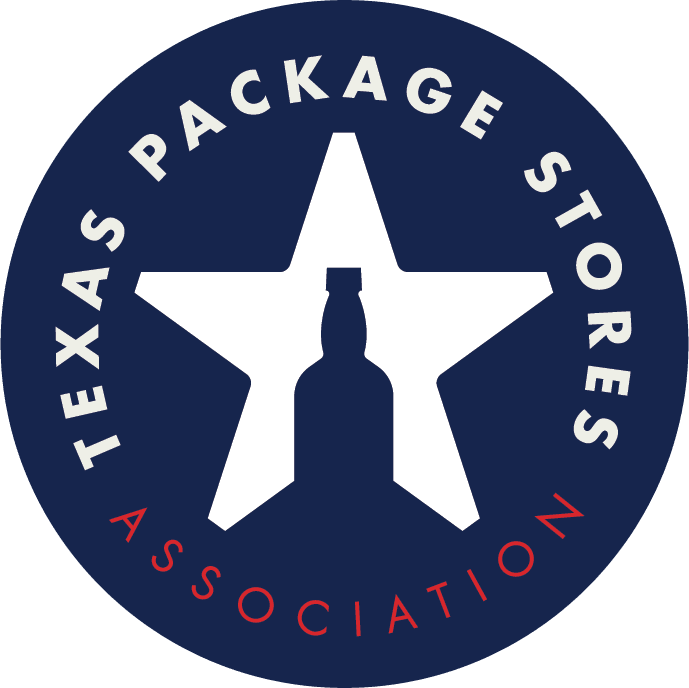 The program is distributed to all package store owners in the State of Texas as well as given to each advertiser and every attendee at the Annual Convention & Trade Show. This form and your PAID exhibit space invoice must be returned to the TPSA office no later than June 19, 2019 to guarantee inclusion in this year's Convention Program and Buyer's Guide.